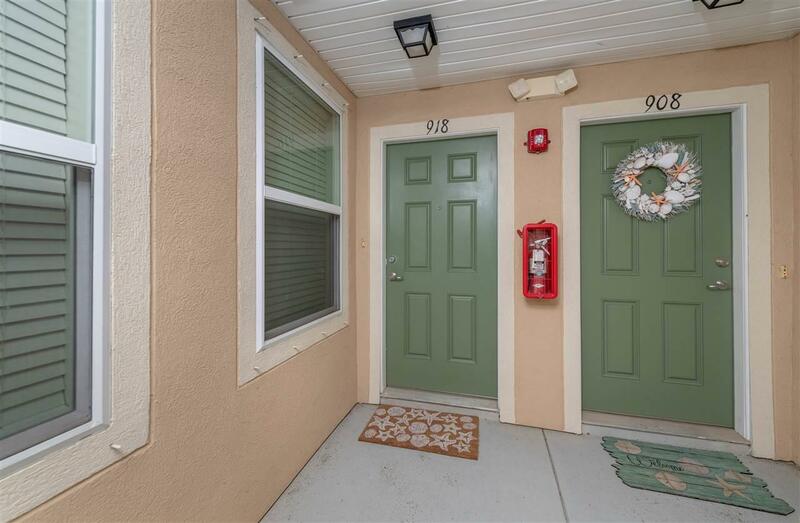 Exceptional 2 Bedroom, 2 Bath Condo second floor unit with a 1-Car attached Garage. 918 Golden Lake Loop offers an open floor plan, split bedrooms, cathedral ceiling, and fantastic pond views. 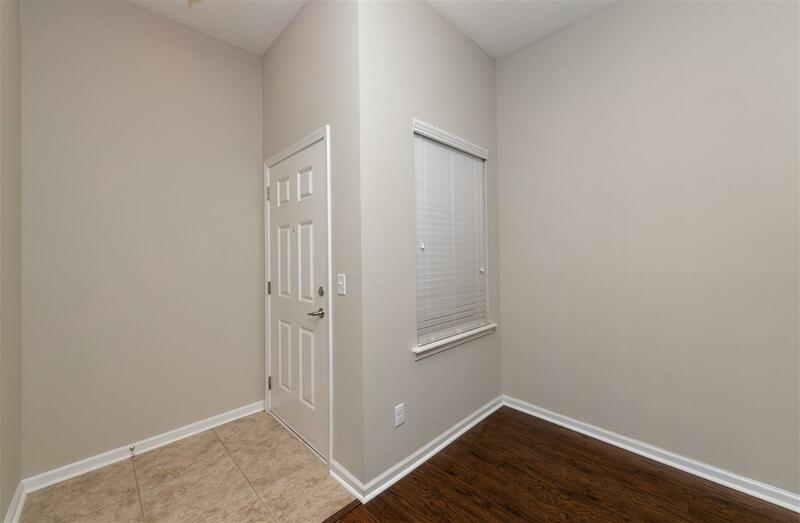 The interior has fresh paint and brand new laminate flooring throughout. The kitchen is open to the living area and features stainless appliances, tile flooring, and breakfast bar. The attached garage and laundry/mud room are on the lower level with the bedrooms, kitchen, and main living area upstairs. 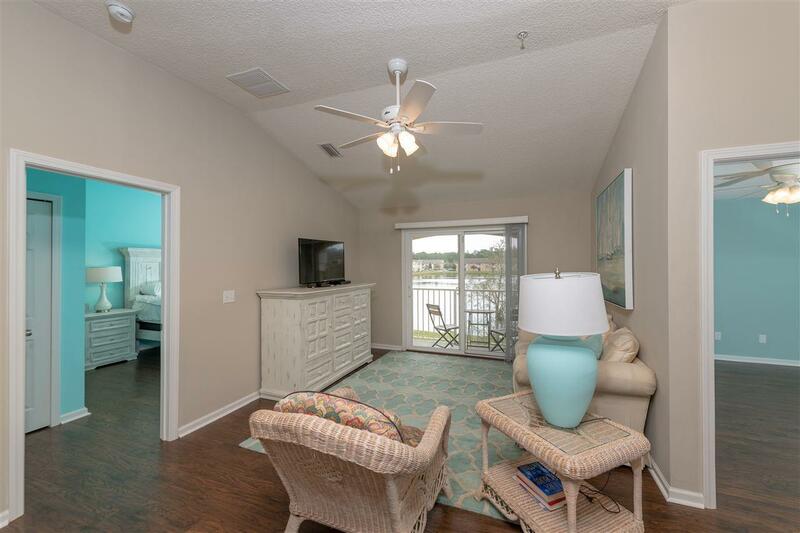 Conveniently Located near I-95, Historic St. Augustine, the Outlet Malls, and all of St. Augustine's beautiful beaches. 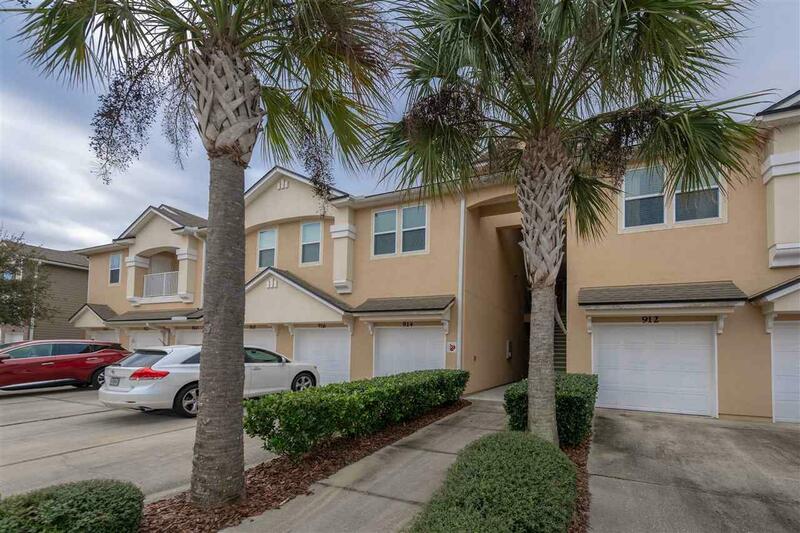 Low HOA fees and No CDD fees.